Hand Packaging Tape and Machine Packing Tape is available into 4 main adhesives types; Hybrid, Acrylic, Hot Melt Rubber and Natural Rubber. Each adhesion type has been developed to suit different for applications, surfaces and conditions. Using to right Packaging Tape is the key to effective carton sealing. 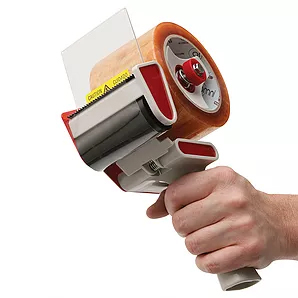 Hand Packing Tape is used for general purpose and carton sealing applications and is commonly applied with a hand pistol grip dispenser. 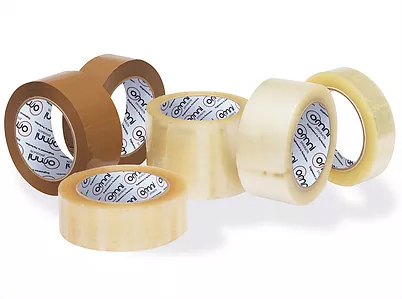 Packing Tape or Packaging Tape is produced in 75m, 100m and 150m lengths rolls and is available in multiple widths to suit different applications. To suit each client’s specific requirements, we can slit packaging tape rolls to any width. Machine Packing Tape is used for high volume applications as the most efficient and effective carton sealing method. 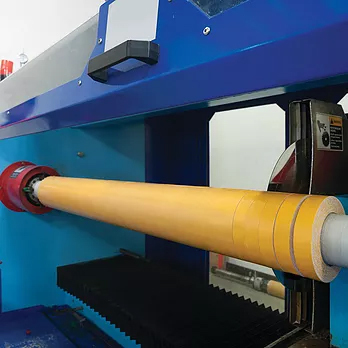 These extra-long rolls that are automatically dispensed and applied on the cartons through a conveyor belt. 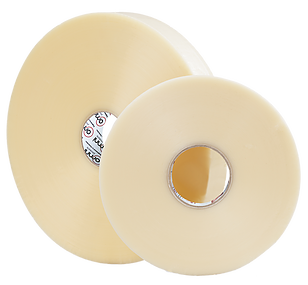 Our Machine Tape is available in 1000m and 2000m rolls and in Acrylic, Hot Melt Rubber and Natural Rubber adhesive. 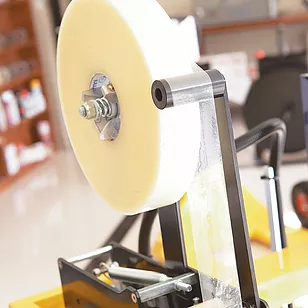 Our 2000m rolls of machine tape is a popular product as the longer the roll is, the less roll changes meaning less downtime. 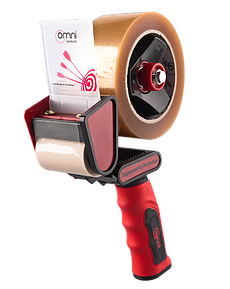 The Omni Hybrid Packing Tape is the most premium and cost effective tape of our range. Hybrid Tape has an aggressive and fast bonding adhesion suitable for a variety of surfaces including cardboard and plastic. 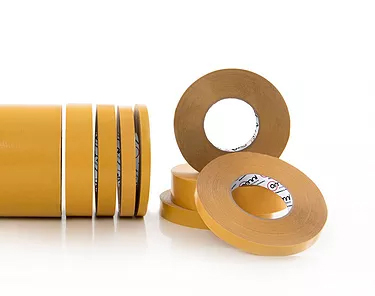 This high performance packaging tape is temperature resistant and can be applied in hot and cold environments from -15°C to 60°C. Machine and Hand PackingTape with an acrylic adhesive is a bargain priced product but without compromising on quality. 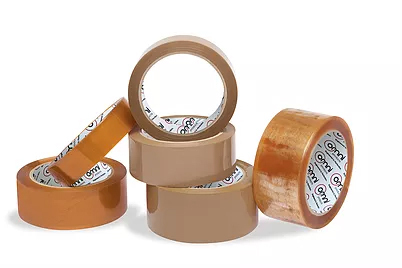 This tape has good adhesion performance that can be applied to plastic, paper and cardboard items that are stored or transported in low temperatures Our ‘Hand Packaging Tape’ range is available in 3 grades; 30, 40 and 60um. Acrylic Packing Tape – PLP30 Regular Grade: This general purpose is an economical carton sealing tape, ideal for temporary applications. 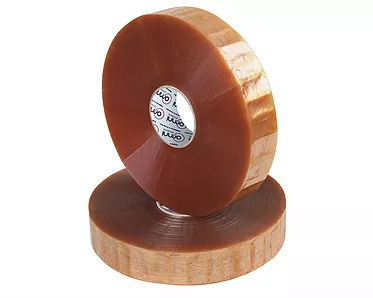 Acrylic Packing Tape – PLP60 Extra Heavy Duty Grade: With a 60 micron adhesive liner, the PLP60 is the thickest packaging tape in Australia, used for heavy duty applications. 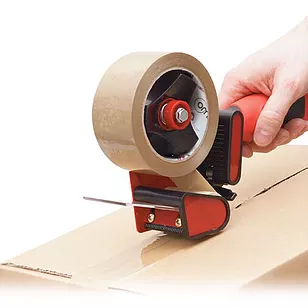 Packing Tape with a hot melt rubber adhesive has premium adhesion qualities that can be applied to paper and cardboard cartons. ‘Hot Melt’ Packaging Tape performs best when applied in mild to warm temperature environments and therefore is not suitable for applying in freezers and cold storage rooms under 15 degrees. 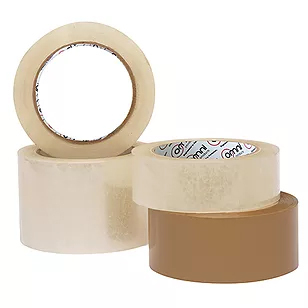 Packing Tape with a hot melt rubber adhesive is also known as synthetic rubber packaging tape. 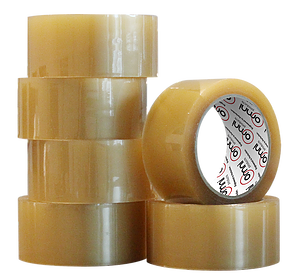 Packing Tape with a Natural Rubber Solvent adhesive is the most aggressive of the range. This premium grade tape has excellent fast and lasting adhesion and is suitable for wide variety of surfaces and temperatures. ‘Natural Rubber’ Packing Tape the most common adhesive of packaging type range because of its high performing characteristic. Are you not sure what adhesive type to use? The table below will help you to choose what packing tape would best suit your application. Customisation is our specialty. 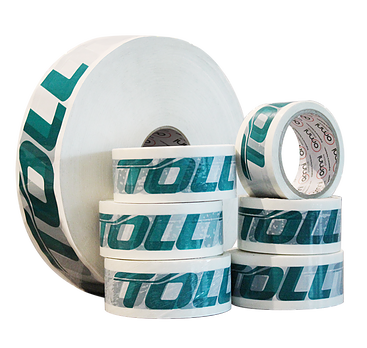 We custom print packaging tape and machine tape in multiple widths and adhesives. Buy direct from Australia’s leading manufacturer and save.